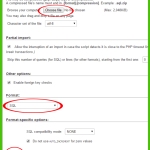 Completely (Truncate)empty all rows, columns(Entire table) inside MySQL table using xampp. 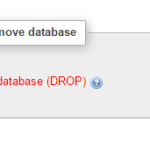 Deleting all records from MySQL database are also called as truncate the whole table and removing all the records inside selected table. 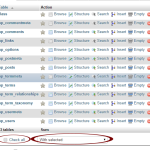 PhpMyAdmin gives us the ability to remove tables data with one button click selection tool. 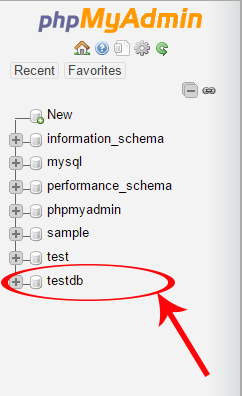 So here is the complete step by step tutorial for Delete all records from mysql table in phpmyadmin. 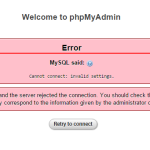 How to Delete all records from mysql table in phpmyadmin. 1. 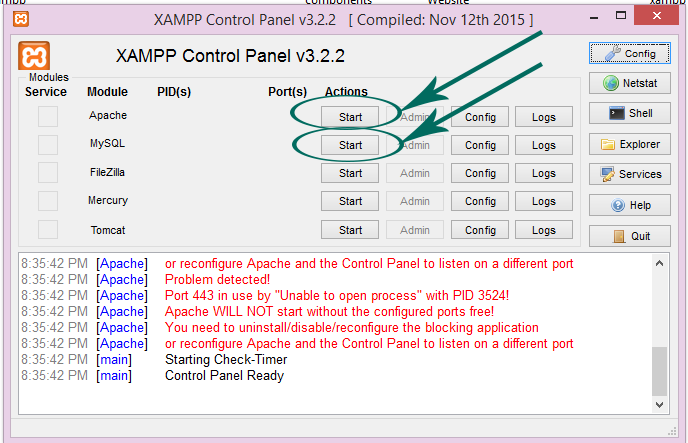 Start Xampp control panel by enabling Apache & MySQL. 2. 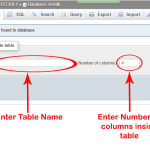 Now select database in which you want to empty table. 3. 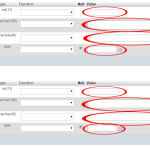 Click on Empty button which is set on tables name front. 4. 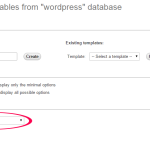 Now it will ask you once more ” You are about to TRUNCATE a complete table! 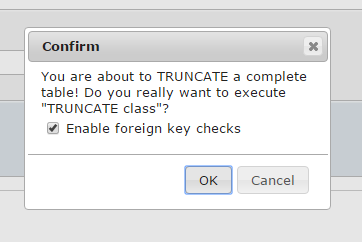 Do you really want to execute ” TRUNCATE class “? 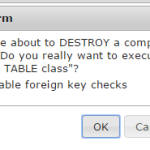 ” Click on ok button to confirm.